Joe Ward believes that Louisville and Southern Indiana are among the best places in the world to ride a bike. Here he describes 25 of his favorite rides, and includes map directions, route sheets, travelogues of things to see and places to stop along the way, as well as important safety warnings route by route. 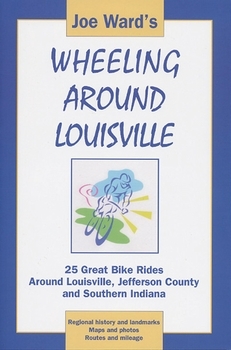 For all skill levels and a variety of cycling environments, Wheeling Around Louisville is your guide to great rides.